Your lights probably spend more time in your attic or garage than on your house. Let Rent the Holidays give you back your storage space! Why buy new lights when you can rent Christmas lights that are guaranteed to work and not be in a big tangled mess? Additionally, shipping includes a return label to send your product back at no extra cost! We have a variety of colors to make your house one of a kind. Now you can get creative and try new combinations year after year. Cheap lights can ruin your holidays. Therefore, we only provide the highest premium commercial grade lights at a fraction of the cost from the big box stores. Furthermore, our lights are guaranteed to shine bright right out of the box. Being an active duty military family that gets moved frequently your services were amazing! It was truly a lifesaver this past Christmas season as we were in the middle of a PCS move from one state to another. The quality and price was very reasonable. My favorite was not having to hassle with untangling the lights and not having to store them to take up space. Not to mention, being able to customize what colors you want gives our kids the opportunity to pick and change it up each year. We will definitely be using your service again! Thanks Rent The Holidays! Renting 25 strands of our premium commercial grade lights mailed direct to your door cost only $75.00, without the need for storage! 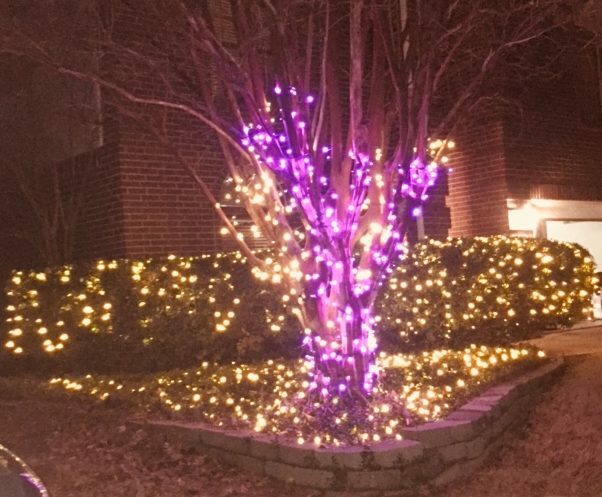 With that yearly cost and space savings, you can rent Christmas lights four years in row. You would get a better product that is guaranteed to work. 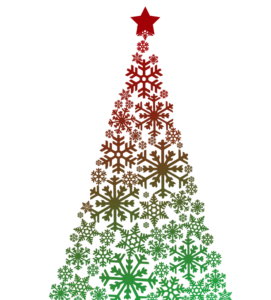 Most noteworthy, it would provide you with the flexibility to change your design each year. First time ever all of my holiday lights matched! 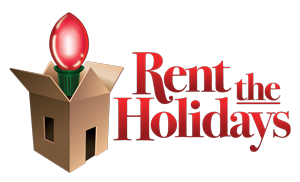 Rent the Holidays was a huge time saver this year. I didn’t have to dig out boxes from storage, go to the store or untangle anything. 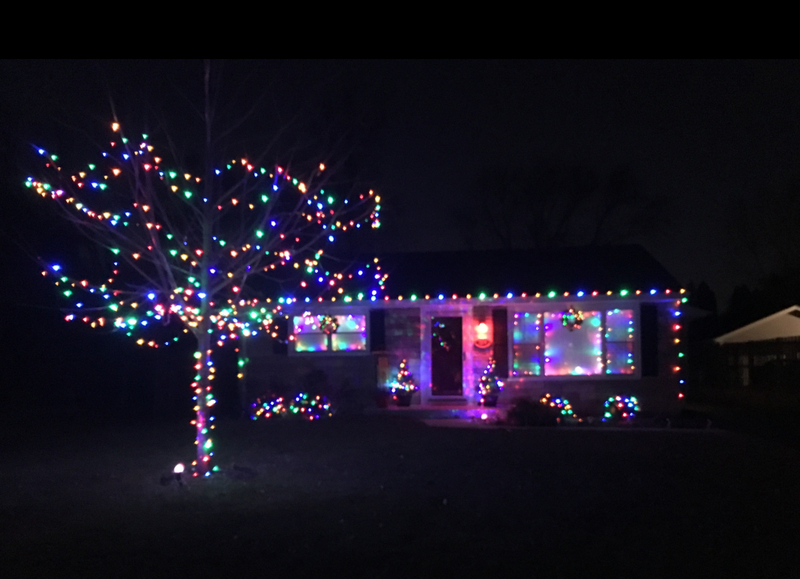 The website helped me figure out exactly what I needed so I didn’t spend unneeded money or run short on lights, and for the first time ever all of my holiday lights matched! They even had the supplies I needed like timers and gutter hooks. I love that I can change up the design every year too. I will definitely be back next year! Thanks! You deserve the best products on your house, therefore you should be using the same lights as the professional installers. With Rent the Holidays, you’ll never need to fight the crowds at the stores for what’s left on the shelves again. Also, at the end of the season, we will take them back and free up your storage space. So why not Rent Christmas Lights?